Veteran music journalist Brian Coleman is revisiting his behind-the-scenes Hip Hop history anthology Check the Technique with a second edition. Check the Technique Volume 2: More Liner Notes for Hip-Hop Junkies is a 544-page book full of never-before-told stories about 325 rap songs. The 25 classic Hip Hop albums featured in Volume 2 are actually decoded by the artists who created them. Coleman conducted over 80 interviews with legendary performers like Ice Cube, Mos Def, Talib Kweli, Raekwon, DJ Jazzy Jeff, Kool G Rap, and many more. Several hundred pictures were included as well. Digital versions of Volume 2 will also include five additional chapters. Besides 2007’s Check the Technique: Liner Notes for Hip-Hop Junkies, Coleman previously published Rakim Told Me: Hip-Hop Wax Facts, Straight From the Original Artists. The ‘80s in 2005. 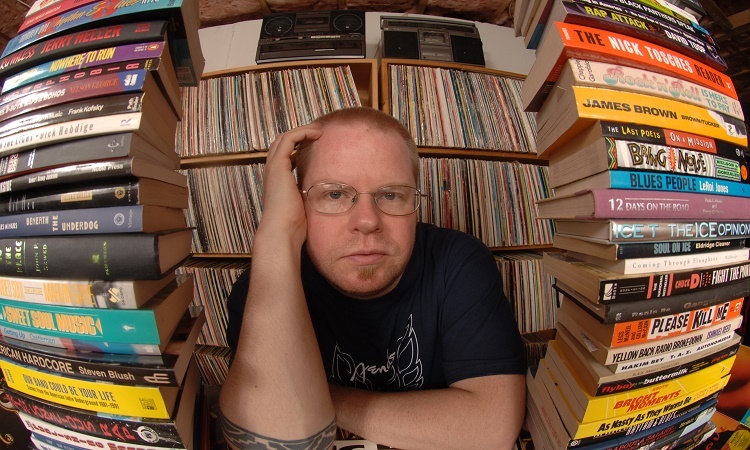 He also worked as a columnist for national magazines XXL, Scratch, CMJ and URB. 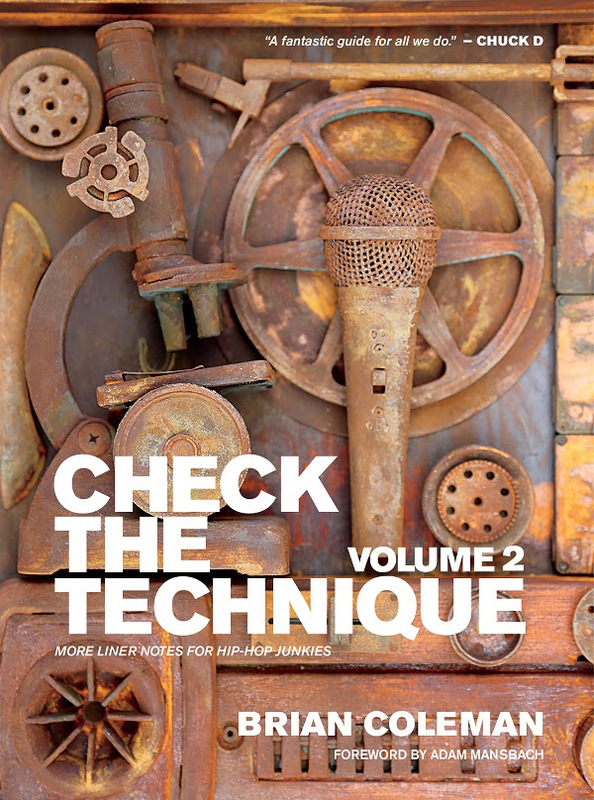 Brian Coleman’s Check the Technique Volume 2: More Liner Notes for Hip-Hop Junkies is scheduled for release October 14th.